SSS Live / Are You Ready For The NBA All-Star Weekend? With some of the top dogs of basketball headlining the NBA All-Star Weekend, we can’t help but put together our finest basketball selection by LeBron James, Stephen Curry, Kevin Durant and more. 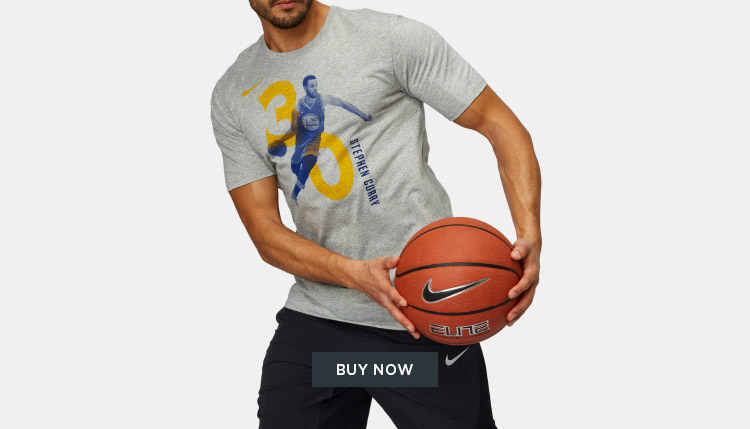 Show your support for the Golden State Warriors with the Nike NBA Stephen Curry Dry Basketball T-Shirt for men. Crowned as the MVP of NBA, the t-shirt brings the icon in action on the front of the shirt and keeps you courtside ready. The three-time NBA Champion, LeBron James is undoubtedly the king of style. 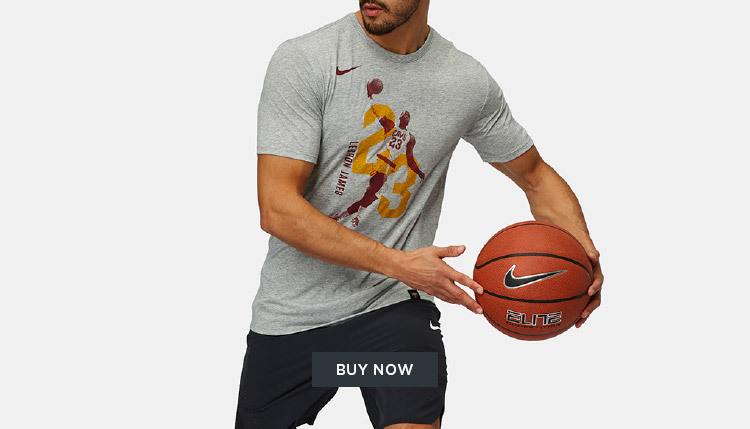 Pair the slick Nike LeBron Witness 2 Basketball Shoe with the NBA Cleveland Cavaliers LeBron James Dry Basketball T-Shirt. The Witness 2 shoe keeps your game play tight with lockdown support, while Cavs t-shirt proudly shows off their star icon. 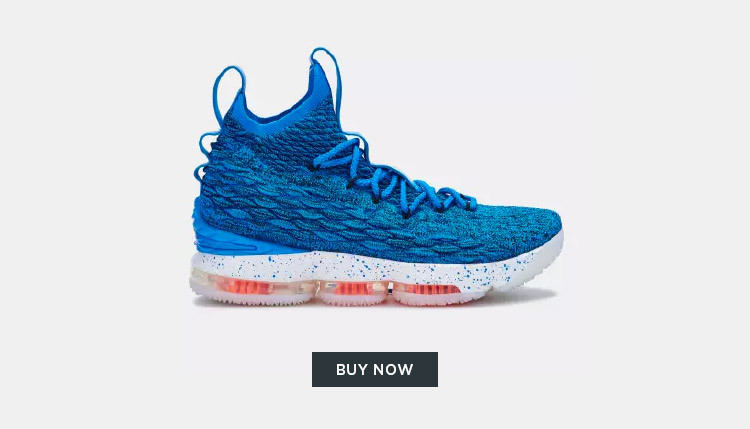 If you’re looking for hard landings and huge takeoffs then slip into the Nike LeBron 15 Basketball Shoe. 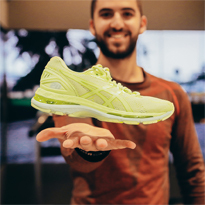 Its Nike Zoom Air and Max Air unit makes 3-pointers and slam-dunks a piece of cake. Make no mistake – Kevin Durant is here to slay. 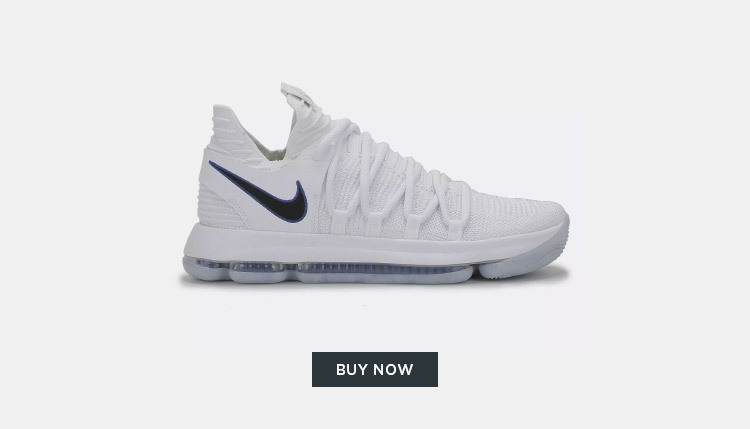 Amplify every move with the Nike KD 10 Basketball Shoe, kick-start the NBA All-Star Weekend with fresh colourways, amplified cushioning and turn up the heat! 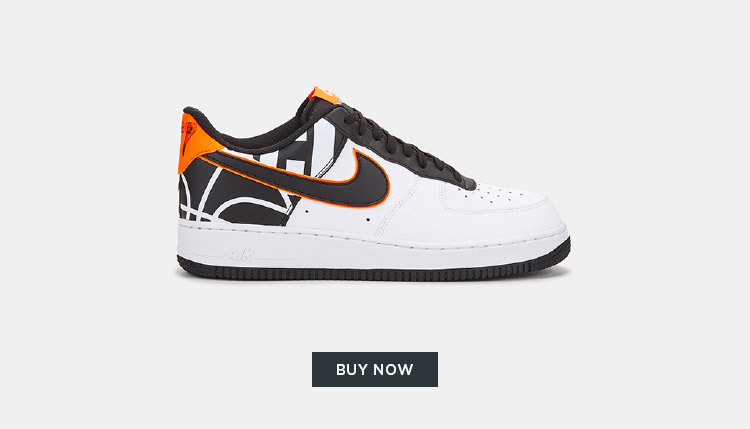 For the sneaker fans, we’ve got the Nike Air Force 1 ’07 LV8 Shoe. Its unique style topped with retro colourway and slick features should keep your courtside style on point for the NBA All-Star Weekend. 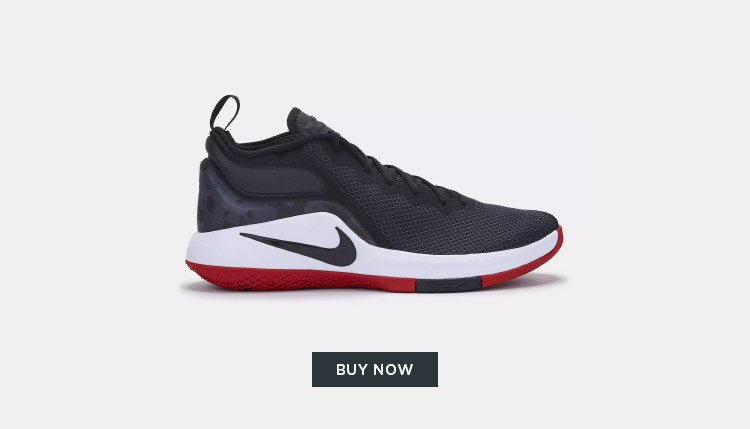 Make your pick from our selection of basketball shoes and catch all the action at the NBA All-Star Weekend.